A year ago the Donut Experiment opened up at 217 Avenida Madera in the Village with great fanfare. The Donut Experiment is a great success on Anna Maria Island with a huge following, but not here. So for any of the fans of this donut shop, you need to island hop to Anna Maria Island for the experience. A fun and interactive Chamber Ribbon Cutting on March 8th for Positive RePercussions. Congratulations to Erik Dunton and Kim Scott on your new space, Siesta Center in the village. 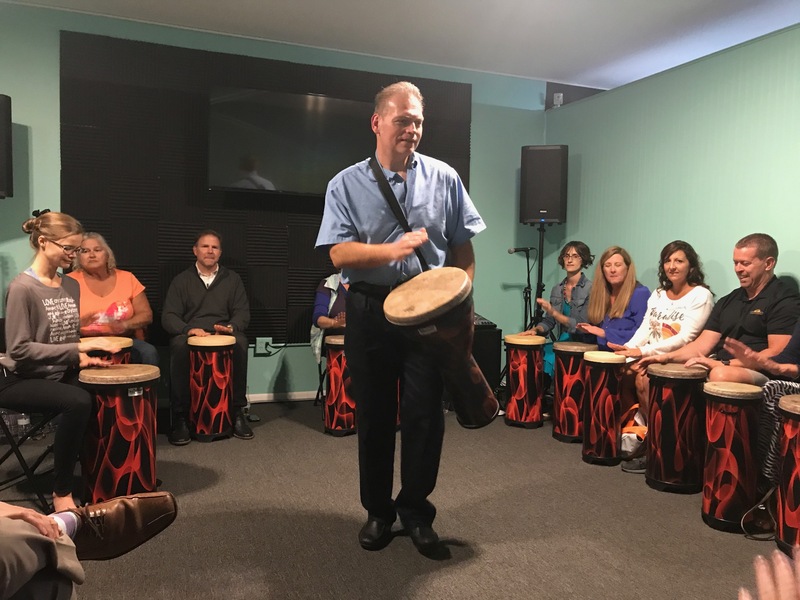 Positive RePercussions™ LLC opened a new rhythm boutique — a recreational music-making and group drumming center in Siesta Village in March. The new group drumming center is located at 5049 Ocean Blvd. in Siesta Village on Siesta Key. 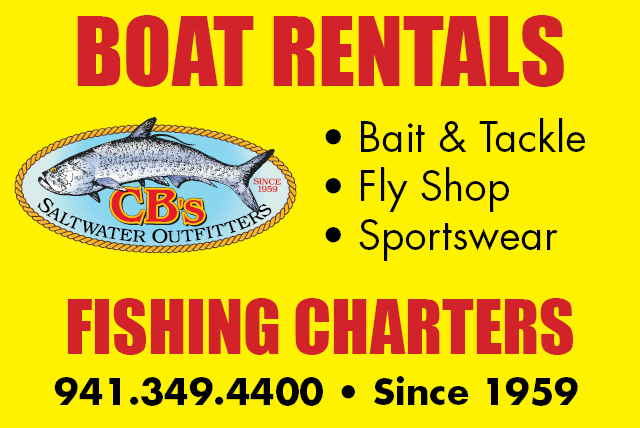 A ribbon-cutting ceremony was conducted on March 8 by the Siesta Key Chamber of Commerce. In a company press release, “Positive RePercussions believes that music should be not only valued as a form of entertainment but also as a vehicle for positive change,” the release explains. The company uses the “power of music and rhythm to produce non-musical outcomes, by delivering research-based, high-quality, interactive, events and activities,” the release continues. The “non-threatening, interactive, hands-on activities encourage cooperation, communication, and wellness, through creative self-expression,” the release points out. For more information and a complete schedule, visit www.positiverepercussions.com, email drumming@positiverepercussions.com or call 677-3786.